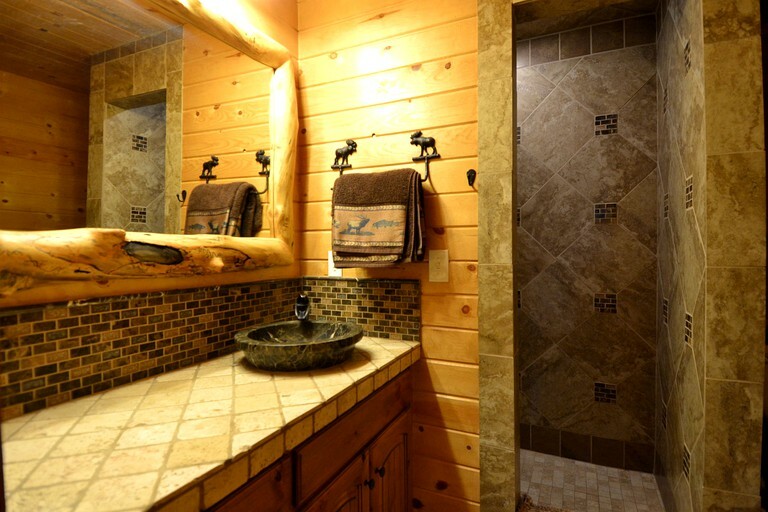 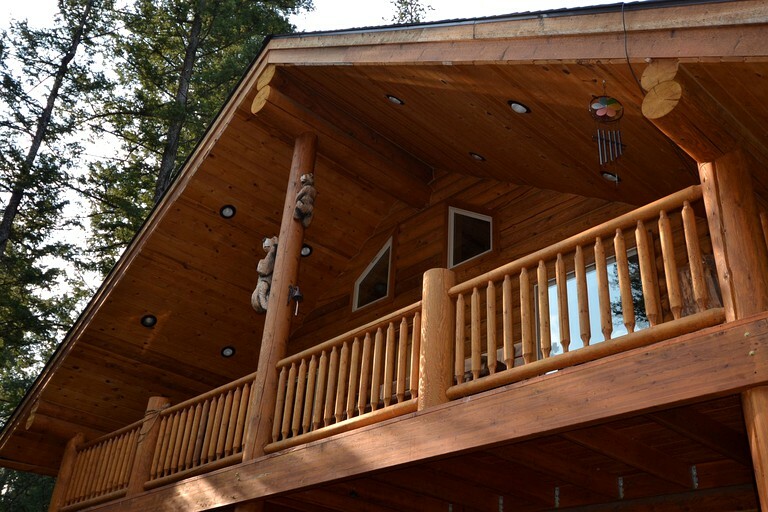 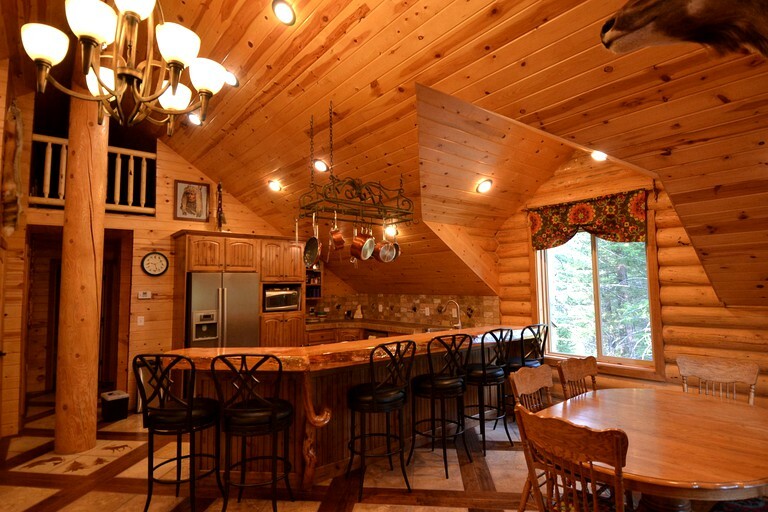 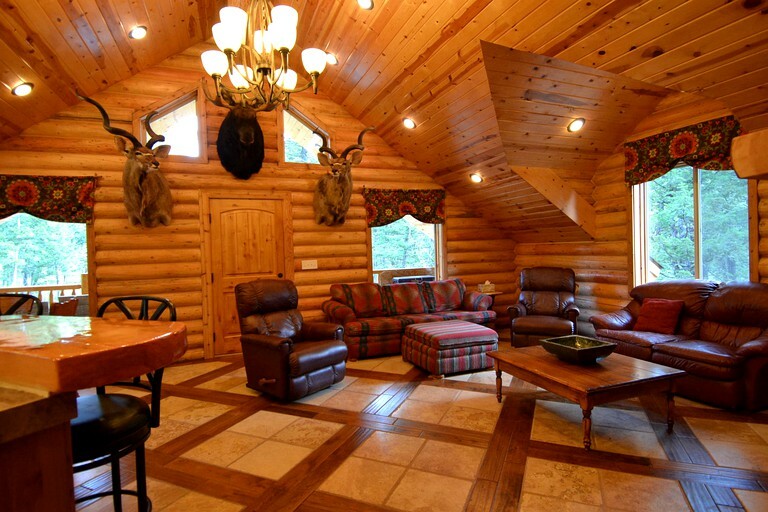 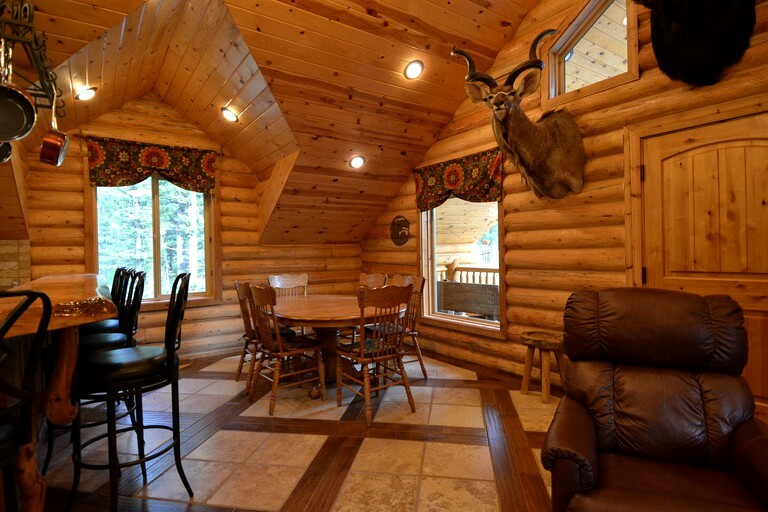 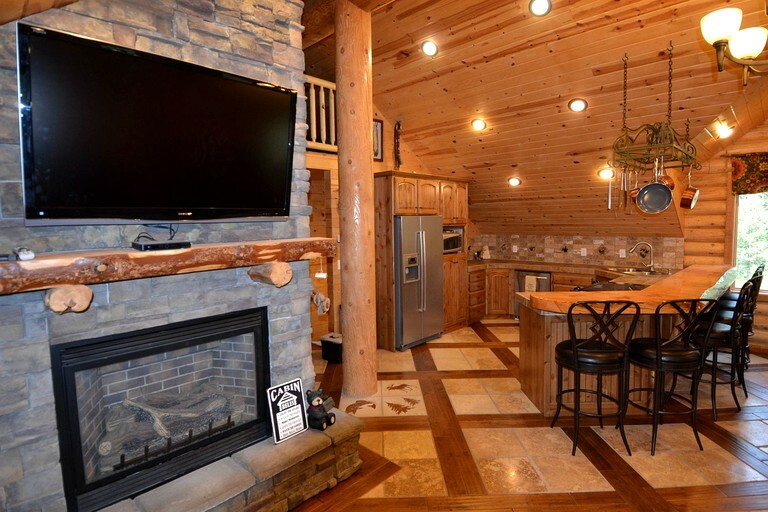 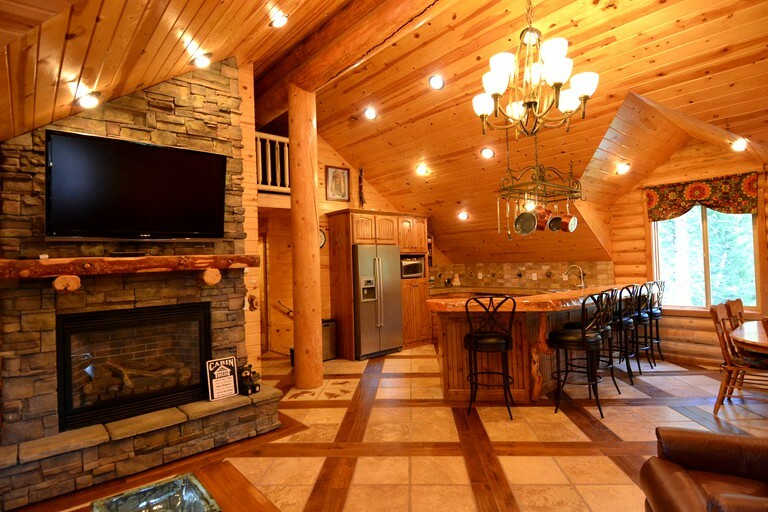 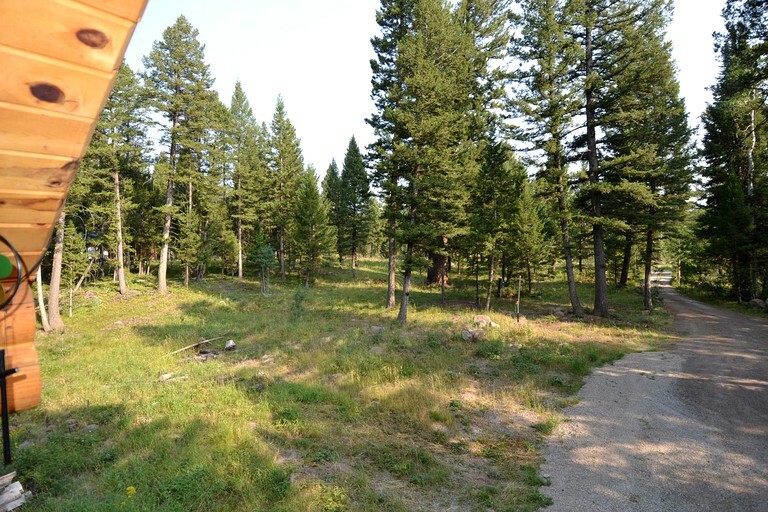 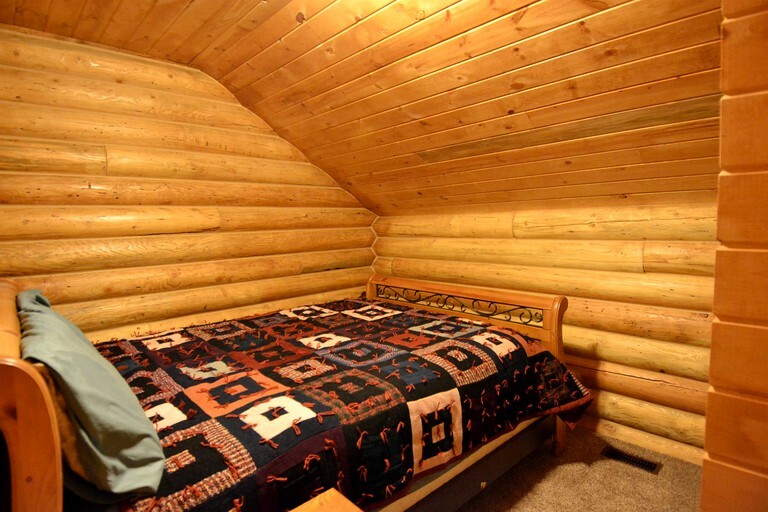 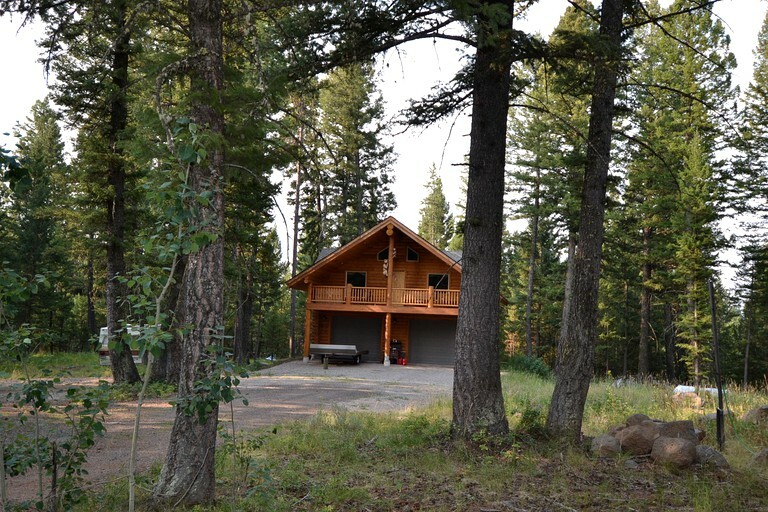 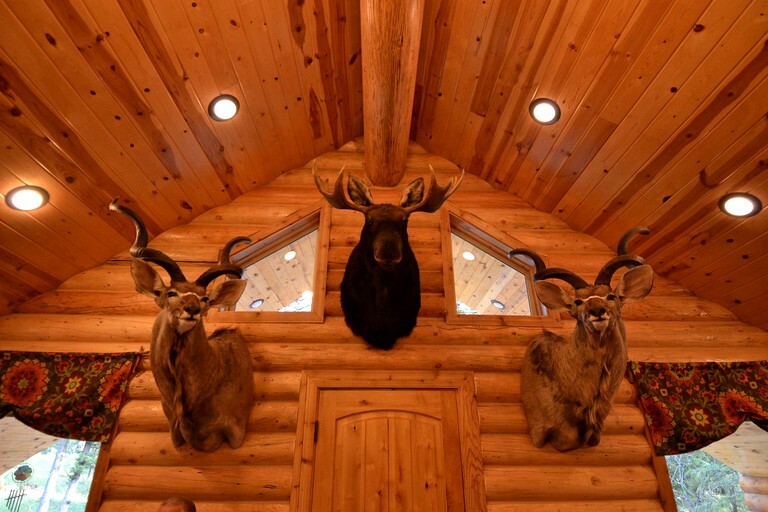 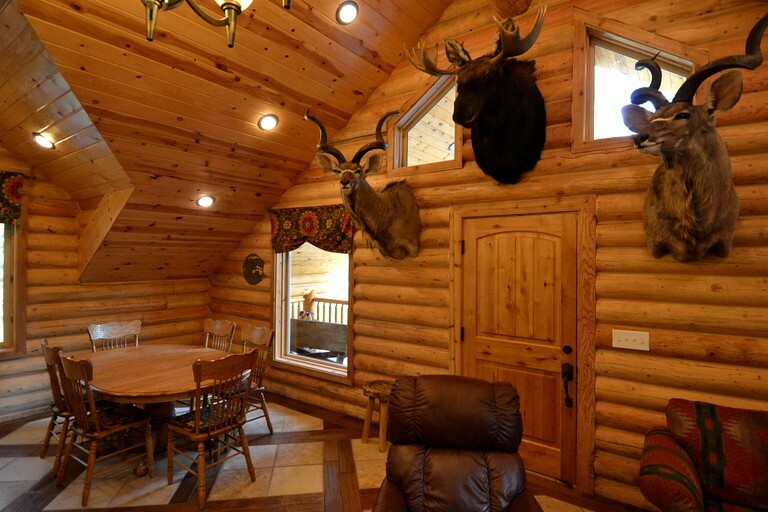 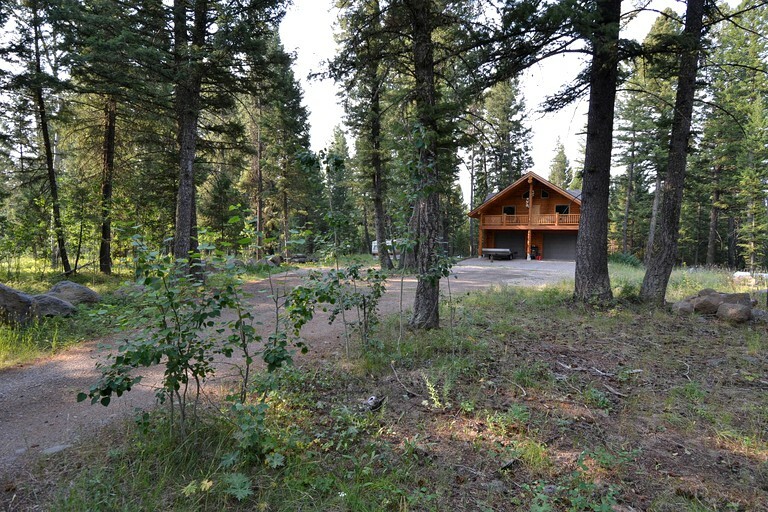 This stunning log cabin rental can be found just minutes from the Caribou-Targhee National Forest, Idaho. 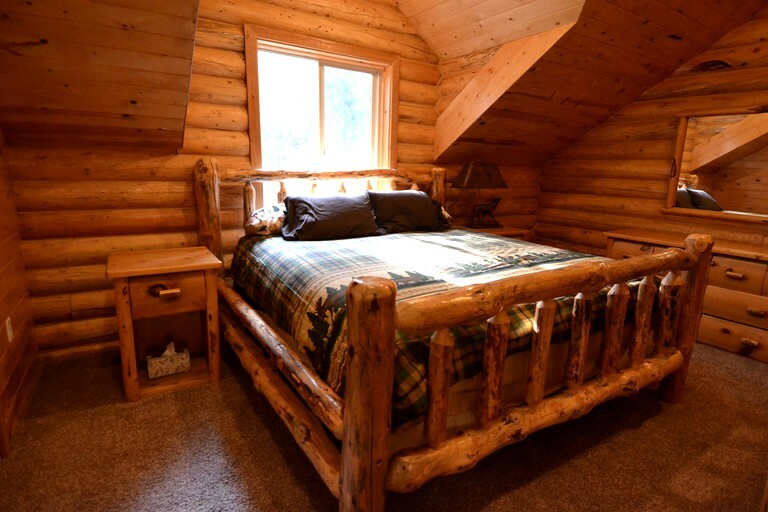 It sleeps a total of four guests as there are two bedrooms, one of which offers a king-size bed while the second is fitted with a queen-size bed. 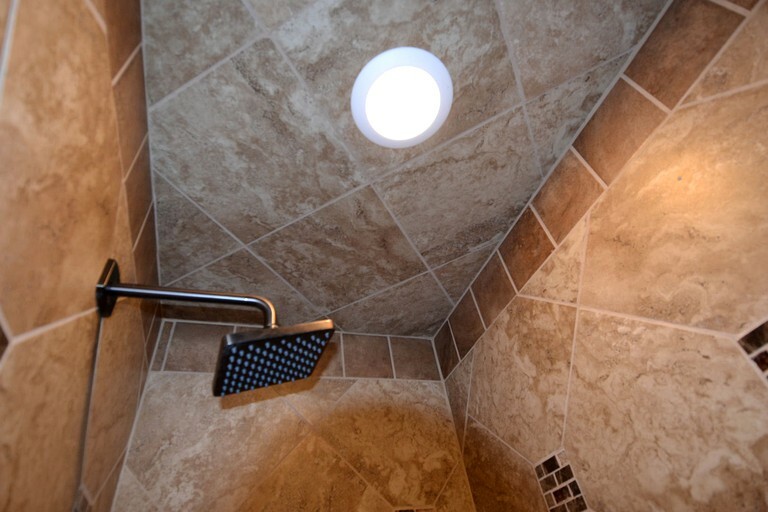 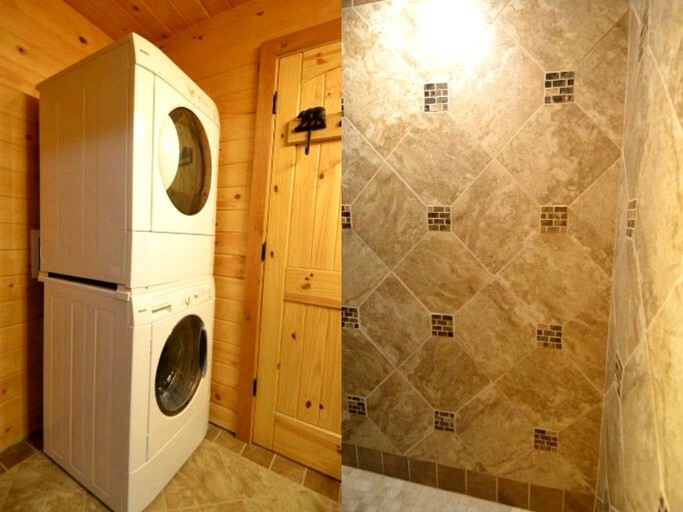 There is also a full bathroom with a shower and a washer and dryer for guests' convenience. 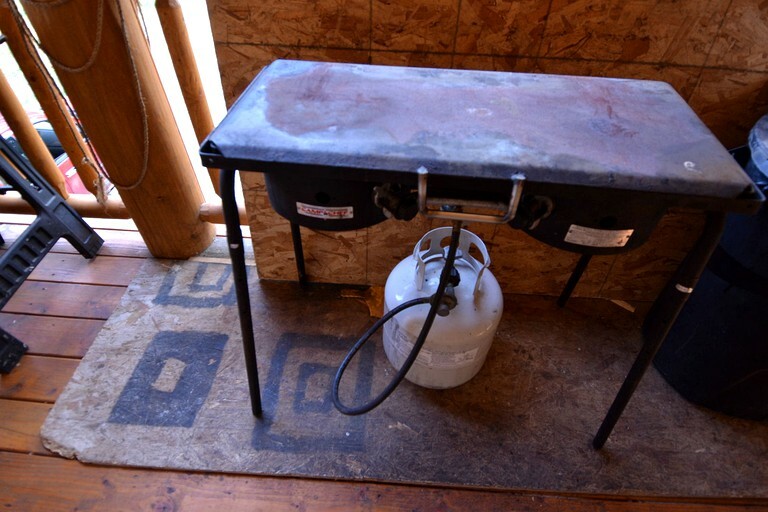 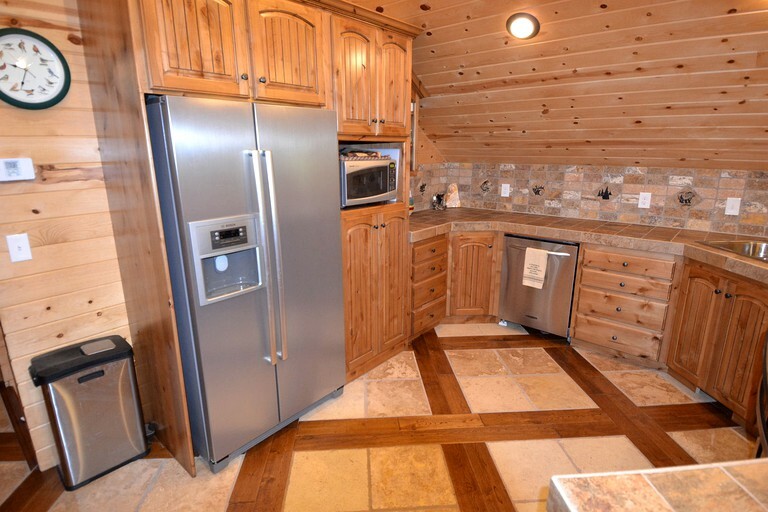 The cabin has an open concept living and kitchen area so that glampers can make the most of their time together. 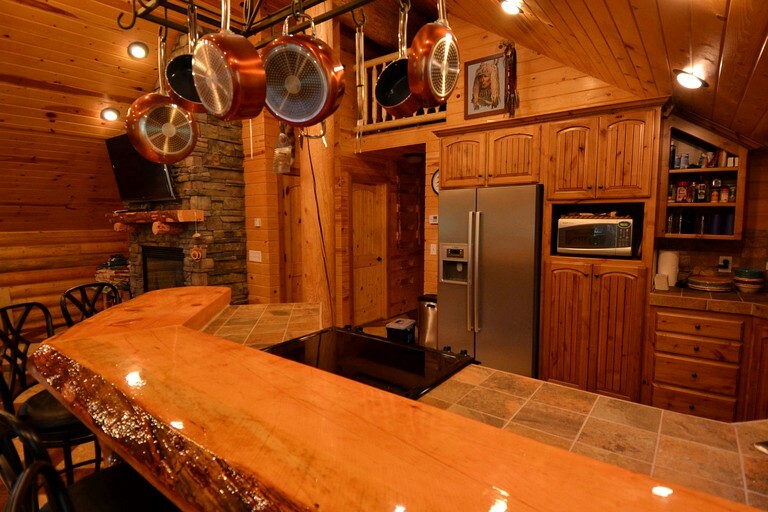 The kitchen is well-stocked with a wide range of helpful utensils and guests can also make use of the BBQ provided if they would prefer to cook outside. 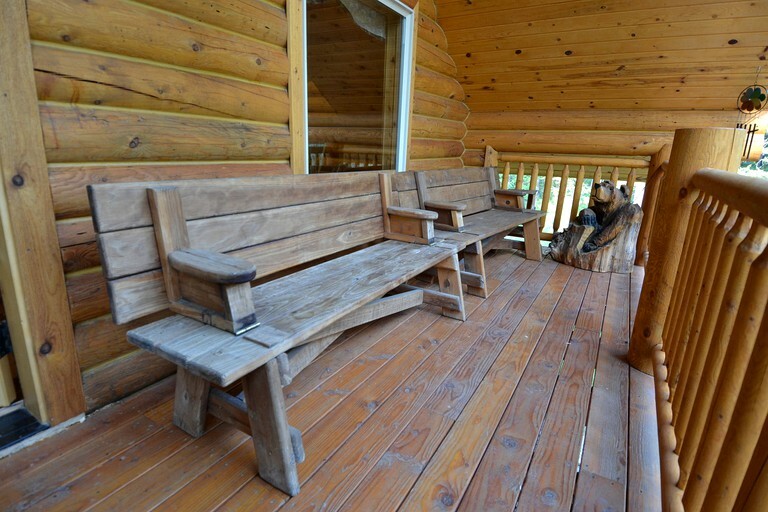 Guests will find the property well-equipped with a wide range of amenities to ensure that they can relax in style. 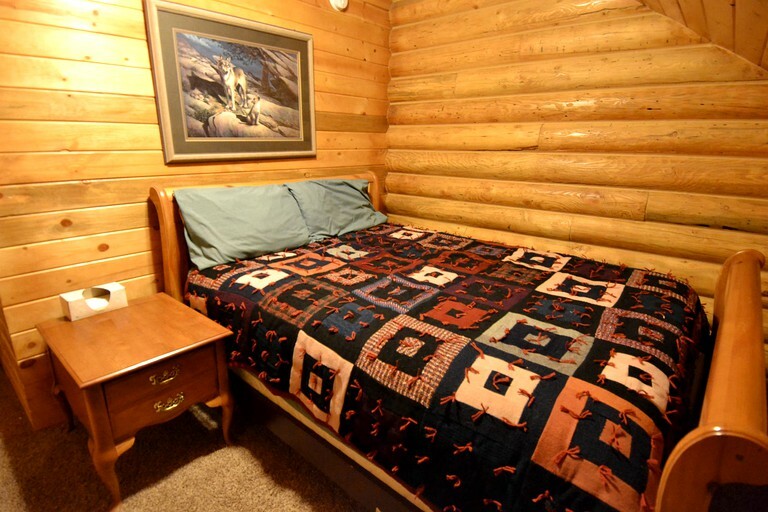 The hosts supply all linens and towels for glampers' convenience and there is a TV in the rental for entertainment. 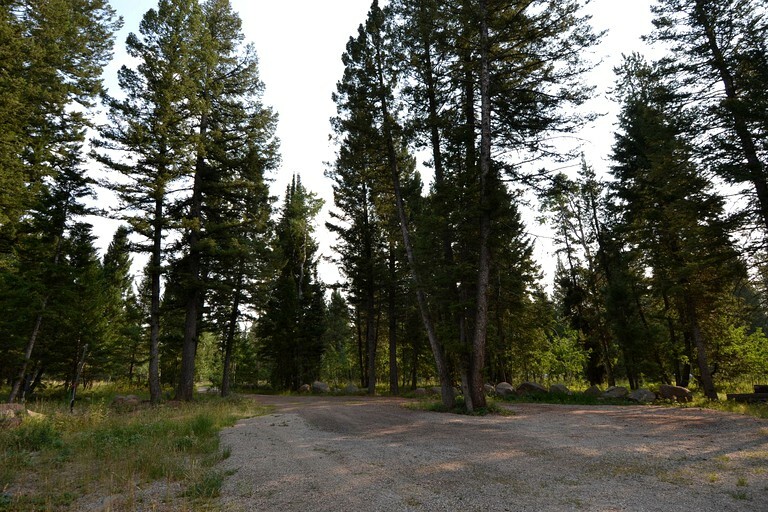 Nearby, Henry’s Lake spans 6,108 acres and boasts 16.8 miles of shoreline for enjoying a walk or a scenic picnic. 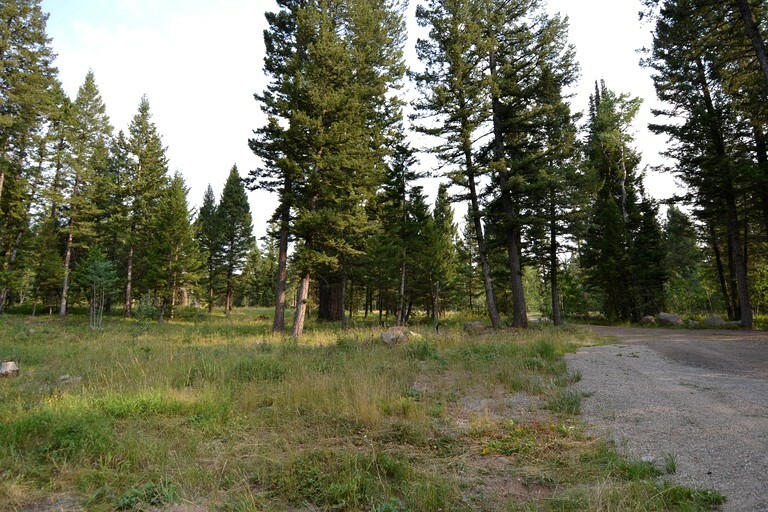 Harriman State Park forms part of the greater Yellowstone ecosystem and is another wonderful destination for rural hikes. 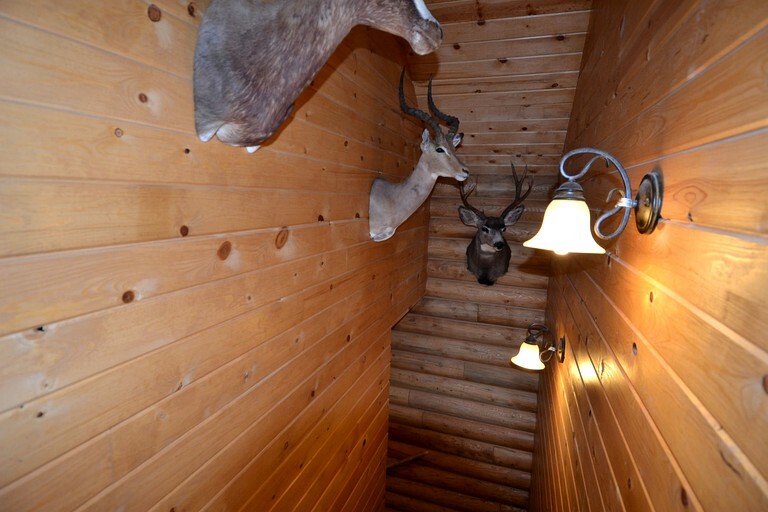 There are also stables in the area if guests would like to explore on horseback. 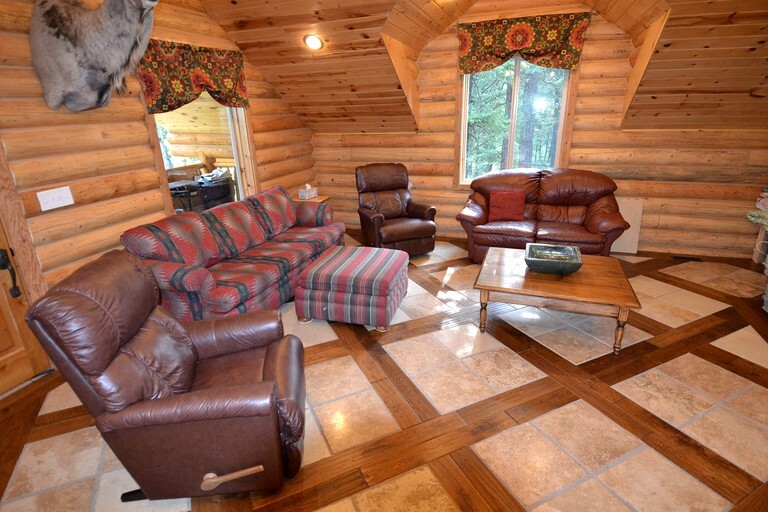 The exhilarating Coffee Pot Rapids are perfect for glampers keen to catch a thrill during their getaway as they can go tubing or rafting.